We provide a full Will making service, offering individually tailored advice to meet your particular needs. Many people wrongly assume their spouse or partner inherit everything and their families will be provided for. Sadly this is not the case as the law dictates what will happen to your property and possessions if you don’t have a Will. No matter how little you own you should have a will, as the cost is minimal relative to the expense of dealing with your affairs if you have not made a Will. It may be that a trust is required to meet special needs or concerns. We can advise on the appropriate type of trust and provide a full administration service, including preparation of trust accounts and tax returns. 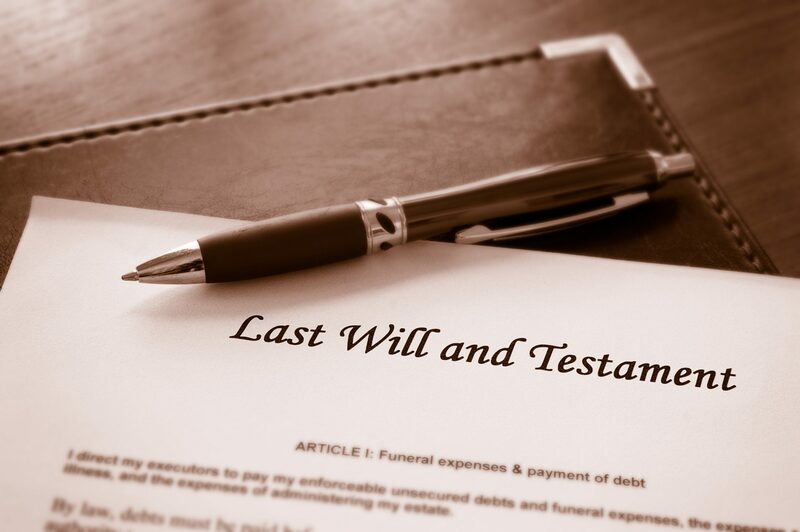 At Stewart & Watson, we aim to provide an executry service that is dedicated, personal and comprehensive in all aspects of the deceased’s estates from the simplest to the most complex. In today’s world, it is always preferable to seek the advice from our team of professional advisors from the outset. Experience shows that dealing with a loved one’s estate can be made much less daunting if the appropriate advice is sought at an early stage.